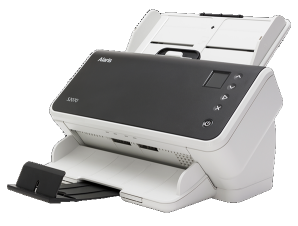 Productivity enhancement features truly set the DR-2050C apart from other workgroup scanners. Up to 100 user-preference profiles can be programmed and stored for fast, easy access to frequently used settings. 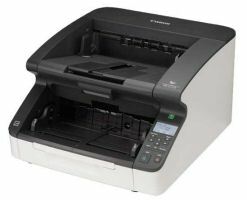 The DR-2050C offers automatic image cleanup capabilities for removing blank pages and borders, document skew correction, and edge enhancement. 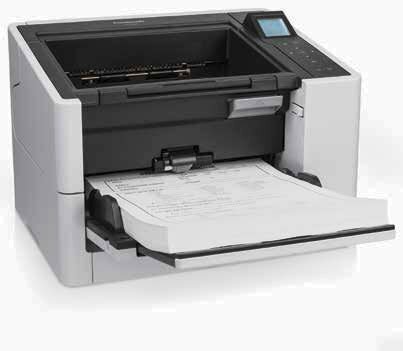 Bundled with the latest document imaging software packages—CapturePerfect® 3.0, Adobe® Acrobat® 8.0 Standard, ScanSoft PaperPort 11 Std., OmniPage® 4SE, and Presto! 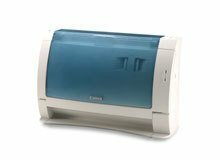 BizCard 5 SE—the Canon DR-2050C device is more than just a scanner. You‘ll soon find that your small investment will enhance your office productivity many times over.